Centrally located in England, Keele University is located in North Staffordshire between Manchester and Birmingham and only a 90 minute train journey from London. Keele has the largest single-site campus in the UK with over 600 acres of beautiful countryside, offering the benefits of a spacious campus setting, whilst still offering easy access to both town and city life. Alongside teaching facilities the campus provides student accommodation, highly rated library facilities, Students’ Union and amenities, to give the diverse student community a complete self-contained study and leisure environment. 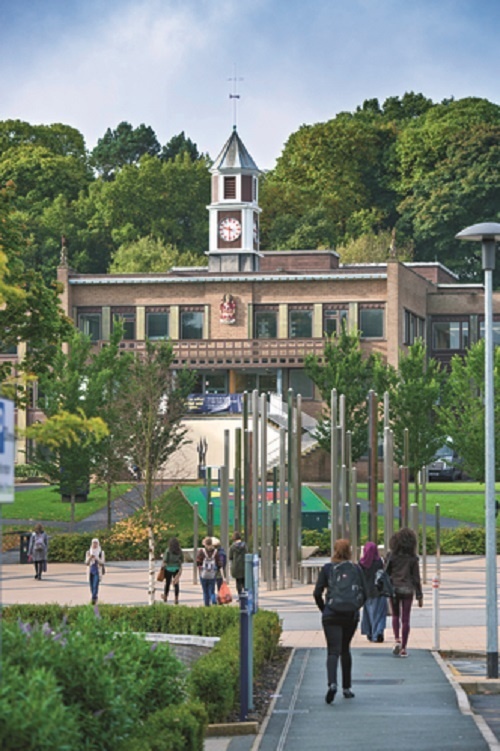 Awarded Gold in the 2017 Teaching Excellence Framework and first in England for Student Satisfaction with course (Guardian League Table 2018), a degree from Keele is designed to provide students with critical and essential areas of knowledge in their chosen field of study, as well as developing them as individuals with key skills that will prepare them for life beyond university. Keele’s reputation and area of expertise ranges across Medicine and Health Sciences, Humanities and Social Sciences and Natural Sciences, with each Faculty providing a diverse array of courses that offer an international learning experience and exposure to critical and current research. 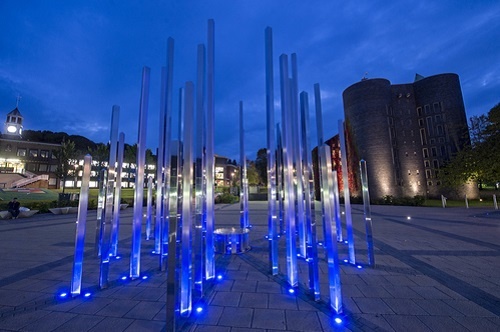 Popular courses at Keele include Biomedical Science, Business Management, Forensic Science, Environment and Sustainability, International Relations, Law, Pharmacy and Psychology. Wide choice of degree programmes across 3 faculties with single honours, combined honours, integrated masters and professionally accredited degrees available to undergraduates. 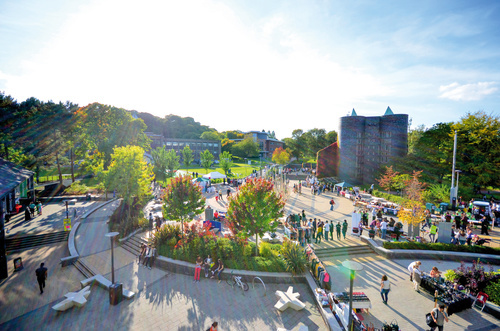 Keele University offers a range of scholarships for international students. Click here for more information.